The saying goes behind every great man there is a great woman. In Williamson County the women stand in front. 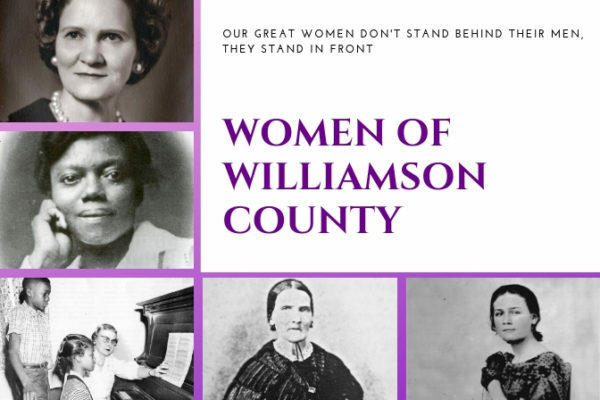 Our newest exhibit, Women of Williamson County, explores the countless women have positively impacted our area.